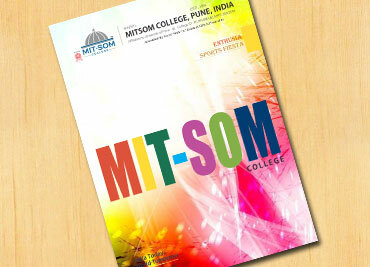 MITSOM College had organized Art Of Living YES + Course from 21st July 2015 to 24th July 2015 for the first year students of BBA course as a part of Holistic Development among the students. 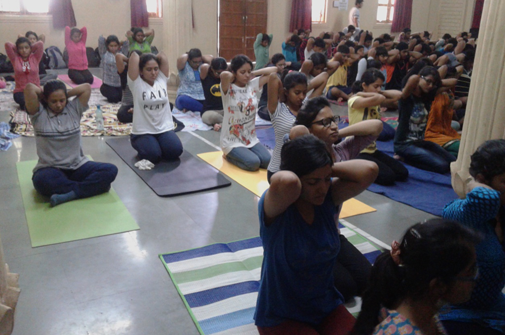 This course was a combination of yoga, meditation, lecture, activities and the SUDARSHAN KRIYA- A Breathing technique. 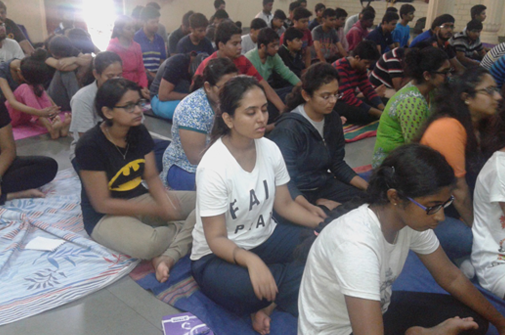 This course has motivated students in ways and enabled them to get to know the importance of meditation and yoga. Various lessons of life have been explained to the students eg: Respect to parents, setting goals for life, living in present moment, not to become football of others opinion, etc. 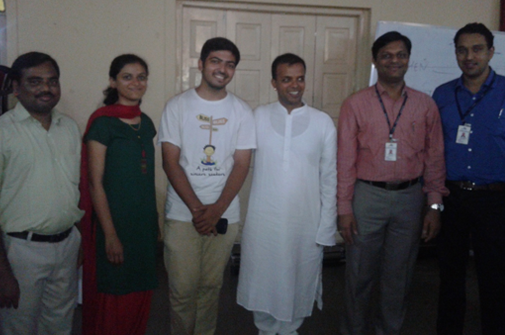 Overall the course has been a great success under the leadership of Executive Director Shri. Rahul V. Karad, Principal Dr R.M. 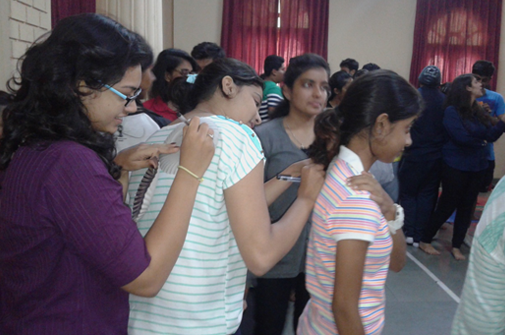 Chitnis and BBA Course In Charge Dr. Anjali Sane.